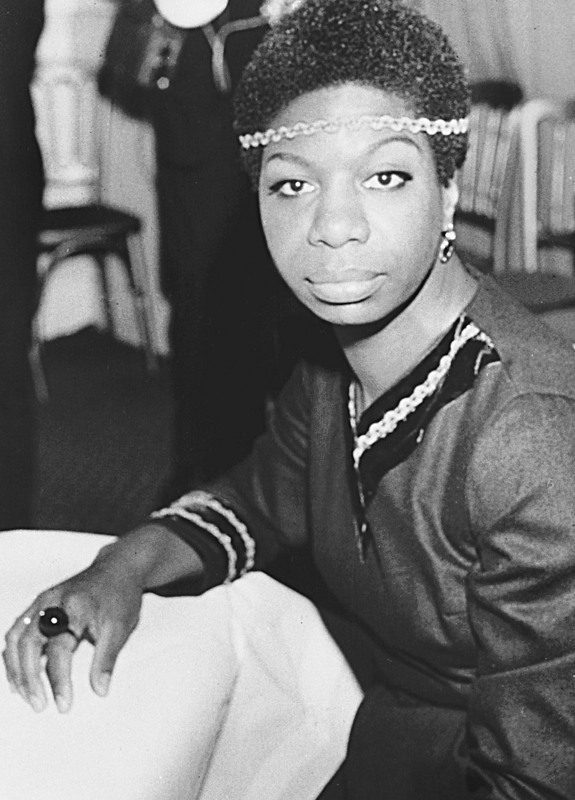 The trailer for the Nina Simone documentary has been released. The Liz Garbus-directed “What Happened, Miss Simone?” film will premiere on Netflix and in select theaters June 26th. The documentary features never-before-heard audio tapes, recorded over the course of three decades, of Nina, who died in 2003, telling her life story to various interviewers and would-be biographers. From over 100 hours of these recordings, Garbus (“Bobby Fischer Against the World,” “Killing in the Name”), weaves together Nina’s narrative, told largely in her own words. Rare concert footage, archival interviews, along with diaries, letters, interviews with Nina’s daughter, Lisa Simone Kelly, friends and collaborators make this the most authentic, personal, and unflinching telling of the extraordinary life of one of the 20th Century’s greatest recording artists. Nina sang a mix of jazz, blues and folk music in the 1950s and ’60s. A pioneer and inspirational leader in the U.S. Civil Rights Movement, she wrote songs promoting the Civil Rights Movement. A Netflix Original documentary, the film delves into the life of Nina, who is considered to be one of the most talented and complex artists of the twentieth century.